Admin note: This is part of a series of posts that are a bit, well, unconventional. To fully grasp the message and emotions of the series, please be sure to read from the beginning: It’s the Same Message No Matter How you Mix it!. 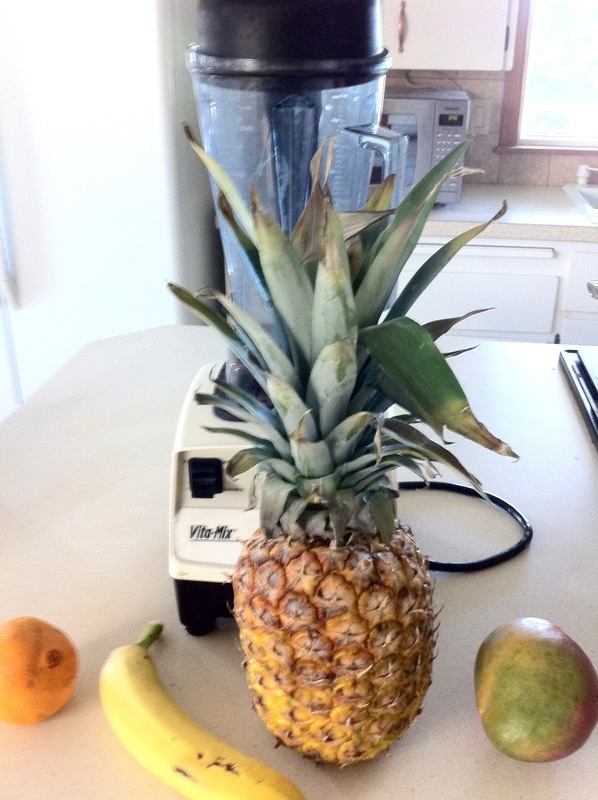 I also enjoy making the kids smoothies and use various fruit depending on what is available. Here are some ideas to try: pineapple, mango, banana, and orange. I could change things around and put these fruit in a smoothie: mango, pineapple, orange, and banana. After two days of seeing these fruit, it’s looking very unappealing to me, no matter how healthy it is. Too much of a good thing sometimes becomes a bad thing. 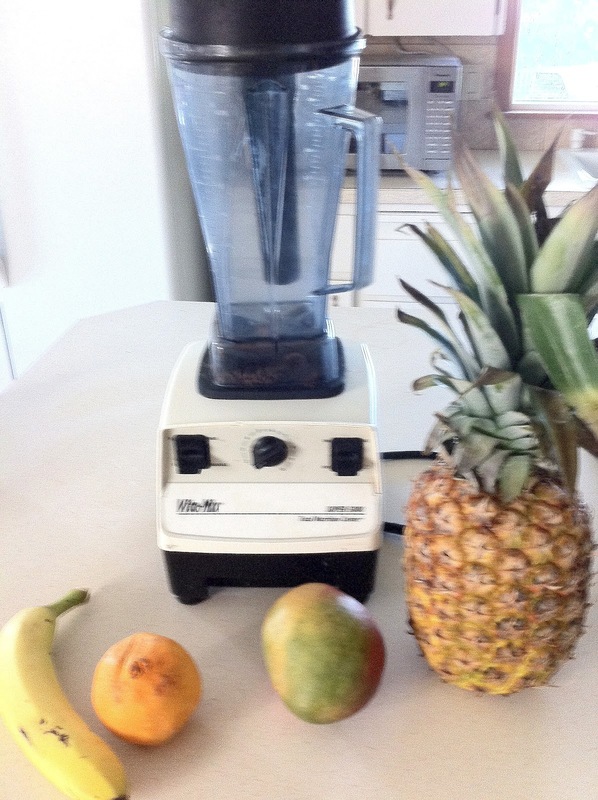 Or this combination, too, works well: orange, banana, pineapple, and mango. Someone asked, ‘can one have “too much Bible”‘? Well, if the same one phrase is repeated, peated, and repeated, sermon after sermon, yes, it can be too much, because it’s not presented in context, it’s sandwiched in personal stories, not in the way God intended it as the full counsel of God. “For a good tree does not bear bad fruit, nor does a bad tree bear good fruit. 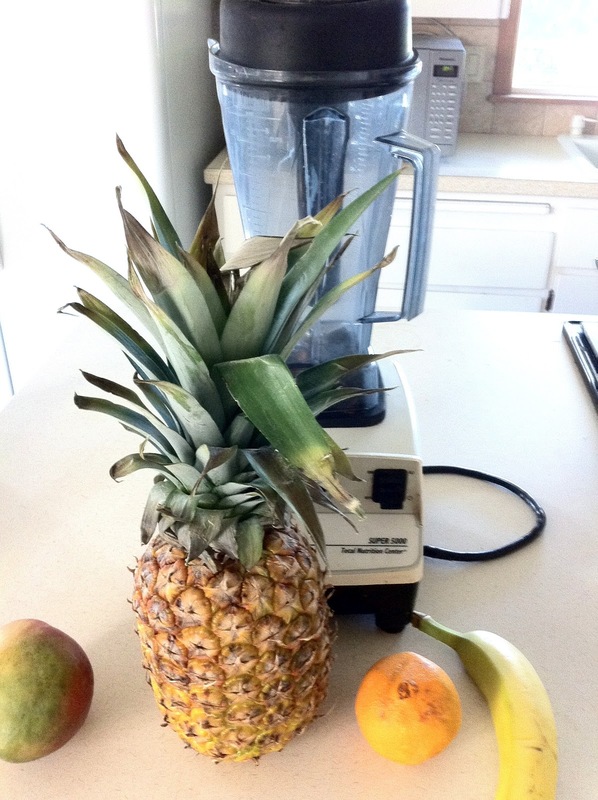 Or I might put these fruit in a smoothie: banana, orange, mango, and pineapple. Verses that once were beautiful, meaningful, have become trampled upon, created into dumb little jingles in our minds, not respected verses. How will Smoothie 1 vary in taste from Smoothie 2? How about the taste of Smoothie 3 and Smoothie 4? What will they taste like? Will they differ? The phrases, repeated the way we have heard them then become negative and rote. When we read them outside of church, we hear them in his voice, we remember his voice inflections, his examples and stories that sometimes have nothing to do with the context. Good fruit? I’m not so sure. We are taken on a ride each time we sit in church listening to him tear apart a verse or sometimes only a few words of a phrase. I am saddened that the precious words of God became disgusting to me based on the way they were presented over and over and over again. At church, I became aware that many people were tiring of the very repetitious repetitious repetitious sermons, week after week, week after week, month after month and month. I encouraged them to tell the pastor, that it wouldn’t do any good to tell me about it (although I personally did have the same issue and was going so crazy that I wanted to scream). In a healthy church, a pastor’s words encourage spiritual growth and maturity, creating and environment that fostered a love for His Word. This type of preaching had the opposite effect on me. It made me turn away from His Word and Him. This was like an anti-shepherd, not a real shepherd. Yes this word accurately describes what I felt we had: an anti-shepherd, not a true shepherd. “Woe to the shepherds who destroy and scatter the sheep of My pasture!” says the Lord. Therefore thus says the Lord God of Israel against the shepherds who feed My people: “You have scattered My flock, driven them away, and not attended to them. Behold, I will attend to you for the evil of your doings,” says the Lord. Admin note: For your sanity and mine, I will no longer “repeat” this message that I hope you got “loud and clear”. In my profession there is a saying… "When you have a hammer, everything looks like a nail".I wonder if part of what you are describing is the filter that the pastor was looking at scripture through. So the last three posts pretty typical of his sermons from what I remember from personal experience, except that you would need to have at least 50 minutes of verbal oration and add only maybe 10 minutes of new material, which is in essence only delving into literally the three next words in the same sentence of the half a verse we've been "exploring" for the last 8 weeks. Typical mother/daughter telepathy going on. Ok, that is a hilarious conclusion except that it's true and crazy making at the same time. you're better off than those who have chosen to stay behind, girl.. I'd count it a blessing and a deliverence and be glad to be outta there. pray God will open the eyes of others and lead them out like he did you! Boring is probably a bit better than false. You know, the story reported as personally experienced by the pastor that you can find in about 50 other pastor's sermons. Why they have to make it sound like an original is the question — perhaps they need the ego boost effect? Jesus told parables, but without putting himself in the story as an actor, and yet the stories tell us a lot about him. Why must a pastor lie in the pulpit? Riddle, where can a pastor stand and lie at the same time? Hi Arce – I don't know that I'd call it boring – it was lively.Love the riddle!